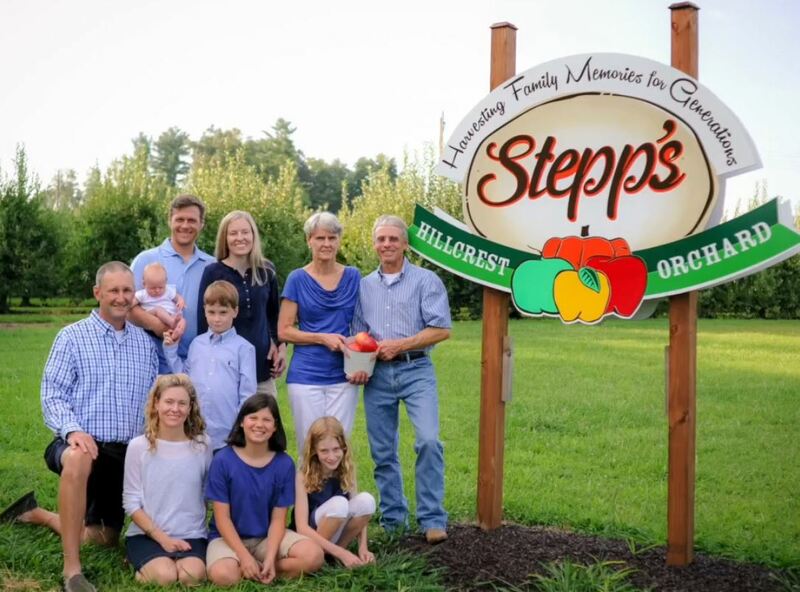 The Stepp Family invites you to enjoy a day on our 70-acre working farm and apple orchard on the crest of the Blue Ridge Mountains of Western North Carolina just outside Historic Hendersonville, near Asheville and the Blue Ridge Parkway. 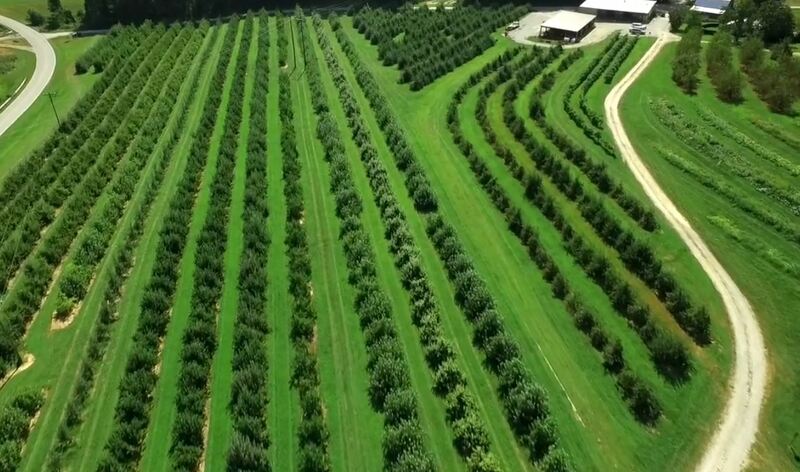 The 38-acre orchard has 21 apple varieties. There is a 5-acre corn maze to explore. 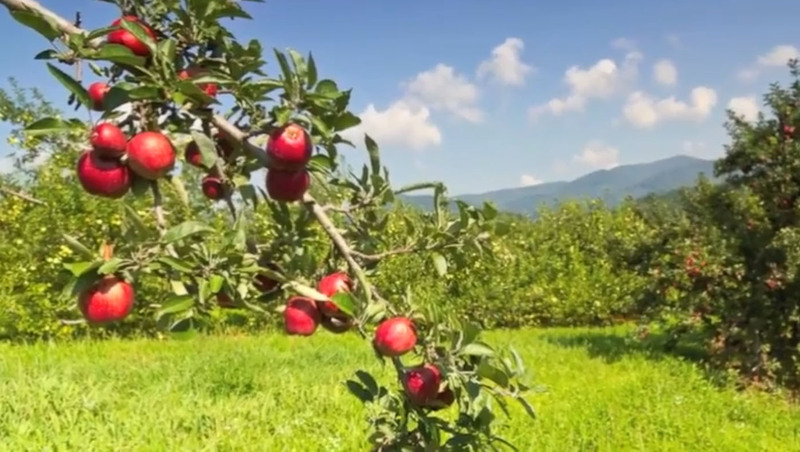 Hillcrest Orchard was Hendersonville and Henderson County’s First Pick-Your-Own Apple Orchard. Three generations of the Stepp Family invite you to pack a lunch, spend the day at the farm, and do some apple and pumpkin picking. We can’t wait to meet you!